Community Food Centres Canada has locations throughout the country and grew out of The Stop in Toronto. The Stop began as a food bank but became so much more. Now community food centres offer food literacy education; opportunities to grow and cook food with fellow community members. Many have markets and serve as hubs for community members to come together over food. This holiday season you can make a donation in a loved one’s name to your local centre, or to the organization in general through their “My Food Hero” campaign. The World Food Programme is a donation-based organization working to fight hunger and promote food security around the world. You can learn more about donating to them, or others ways you can help here. Food Secure Canada is devoted to bringing a national food policy to our country. 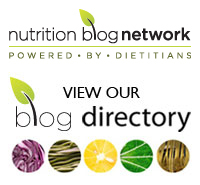 Their goals are: “zero hunger, healthy and safe food, sustainable food systems.” In addition, they provide education opportunities for anyone who’s interested through webinars and conferences. You can support their work here. On a local level, you might consider donating your time or money to a community garden, community oven, community kitchen, food security network, or a poverty roundtable. I’m sure that there are loads more worthy organizations, these are just a few that came to mind. Feel free to add more in the comments. Tags: charity, Christmas, Community Food Centres Canada, community gardens, community kitchens, donations, follow friday, food, Food Secure Canada, food security network, holidays, local, nonprofit organizations, poverty roundtables, the stop, world food program | Permalink. While I firmly believe that it’s too early for Christmas (music, decorations, store displays…) it’s never too early to learn new cooking and recipe tips. 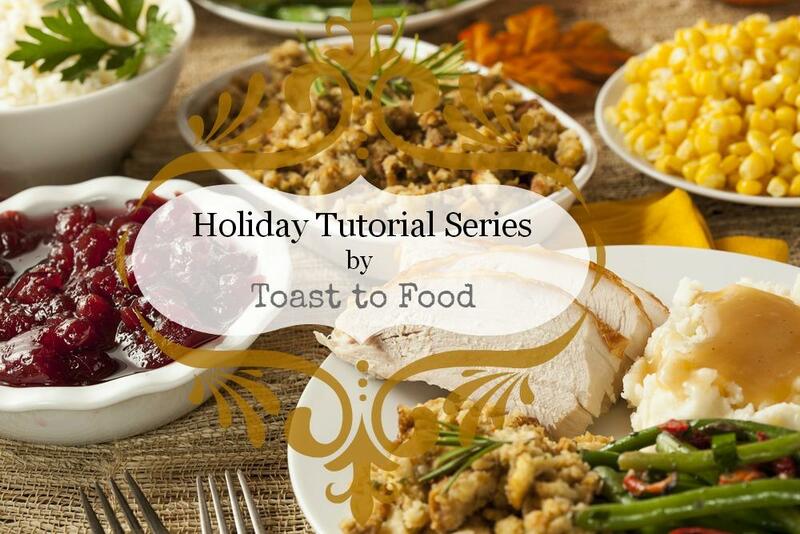 Toast to Food has created a great tutorial series on holiday food. Toast to Food will highlight a holiday staple in each post and readers are encouraged to comment, add their own tips, feedback, and recipes. It’s a great communal way to share ideas for holiday cooking and to learn something in the process. Tags: Christmas, community, cooking, food, glipho, holidays, recipes, Toast to Food | Permalink.